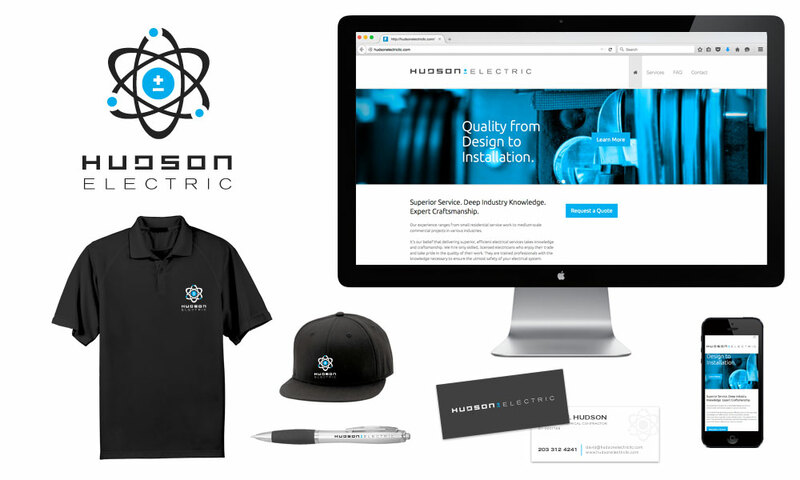 A killer logo and brand media to match. 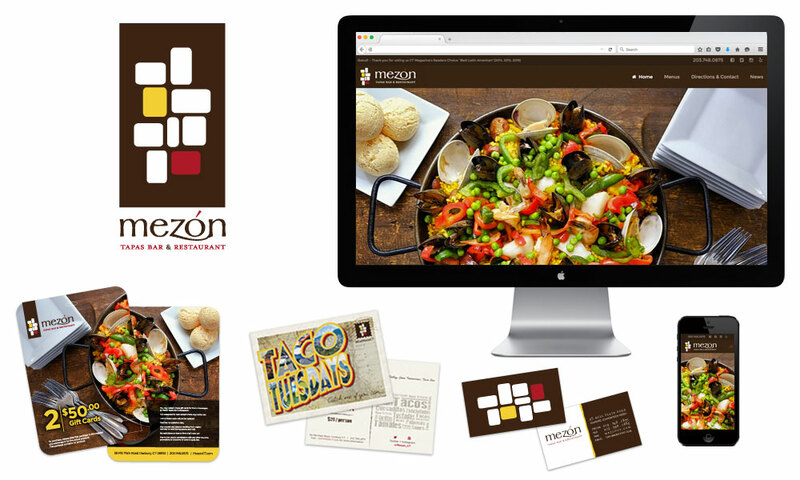 We work along with you to customize the design and detail out all the components of your business branding campaign. Featuring glorious first impressions from your company propaganda that never sleeps. Print and Web Marketing Media. Product Labels. Web Product Digital Renderings. Print and Web Marketing Media. 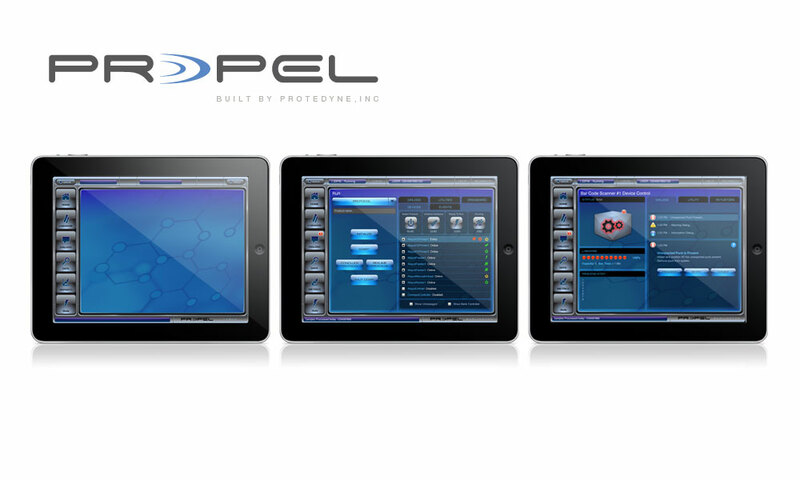 Logo Mark, Responsive Website Development, Brand Marketing Materials. Logo Mark Illustration, Brand Colors, Font Styles, Photography Management. Logo Mark, Mobile-Friendly Website Development, Truck Decals, Business Cards. 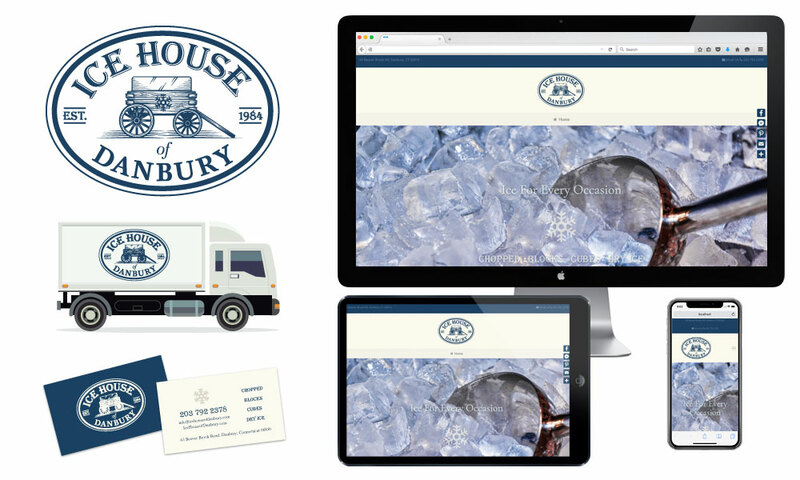 Logo Mark, Mobile-Friendly Responsive Website Development, Brand Marketing Materials, Signage, Brand Illustrations. Logo Mark, Brand Colors, Font Styles, Graphic Icon Creation, Website Development. Print and Web Marketing Media. Logo Mark, Mobile-Friendly Responsive Listing Directory Website Development, Brand Icons & Vector Illustrations. Logo Mark, Mobile-Friendly Responsive E-commerce Website Development, Brand Marketing Materials, Text Book Layout, T-Shirt Graphics. Custom Logo Mark, Brand Colors, Font Styles, Photography Management. 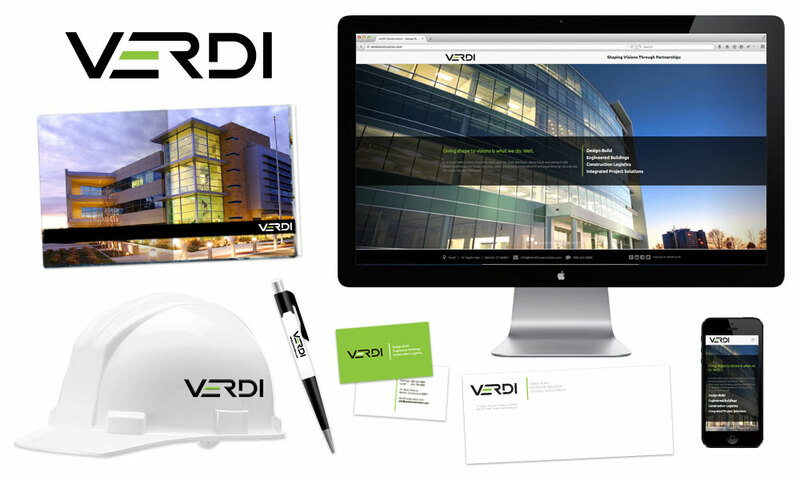 Printed Marketing Media, Signage, Website Design and development. 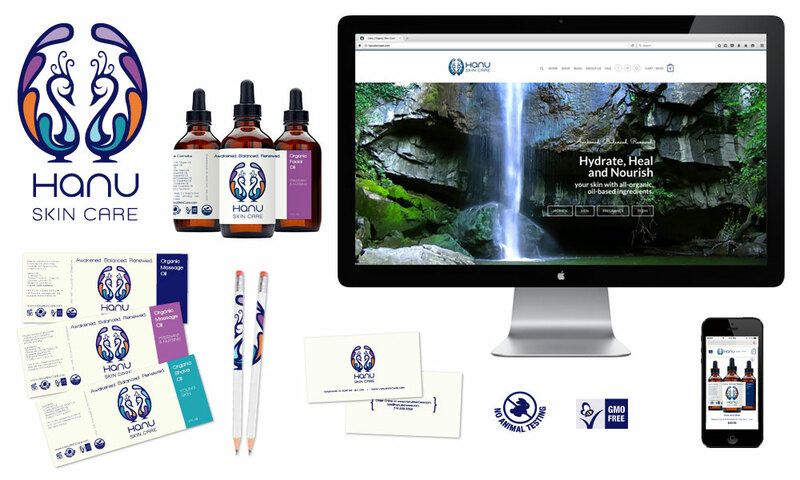 Logo Mark, Corporate Brochure, Business Cards, Custom Logo Pens, Custom mobile friendly website design. 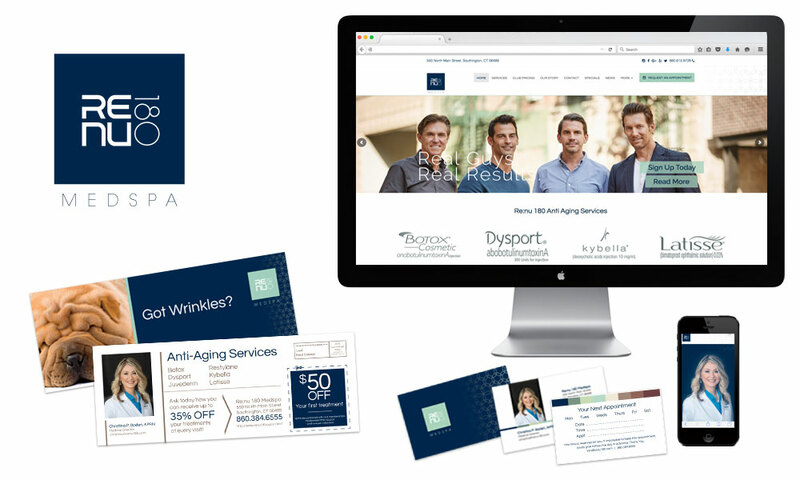 Logo Mark, Mobile-Friendly Website Redesign, Small Business Website Development, Brand Marketing Materials, Direct Mail Postcard Design. Johnson Stevens Curran Insurance Agency, Inc. Logo Mark, Brand Colors, Font Styles, Stationary Design. Logo Mark, Business Cards, Envelopes, Pencils, Polo Shirts, Pocket Folders. Logo Mark, Branding, Print Materials. Logo Mark, Custom Box Truck Graphics, Custom Tri-Fold Brochure Graphics, Business Card Design, Branded Pens. Logo Mark, Branding, Mobile-Friendly Website Design, Custom Icon Illustration. Logo Mark, Custom Website Interface, Custom Services Icon Illustrations. Logo Mark, Mobile-Friendly Website Development, Branded Marketing Materials, Business Cards, Pencils, etc. Logo Mark, Mobile-Friendly Website Development, Branded Marketing Materials, Advertising Postcards, Business Cards, Appointment Cards. Logo Mark, Branding, Web Design & Development. 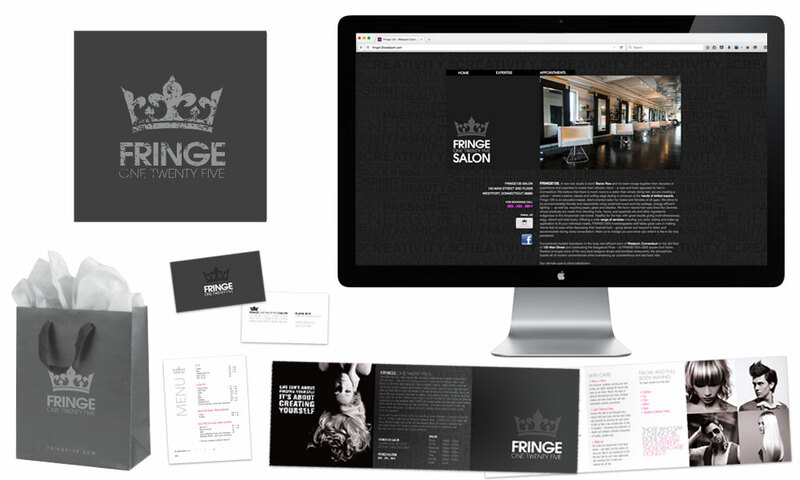 Print and Web Marketing Materials. Logo Mark, Mobile-Friendly Website Development, Branded Marketing Materials, Gift Cards, Advertising Postcards, Business Cards. Print and Web Marketing Media. Staff WordPress Tutorials. Logo Mark, Mobile-Friendly ECommerce Website Development, Brand Marketing Materials. 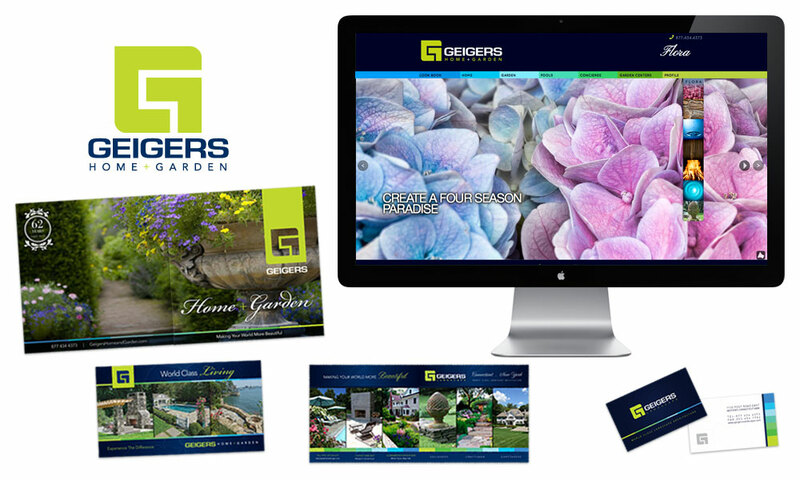 Logo Mark, Business Cards, Corporate Brochure, Direct Mail Advertisements. Print and Web Marketing Media, Website Design and development. Logo Mark, Business Cards, Mobile Friendly Website, Apparel, Stationary. 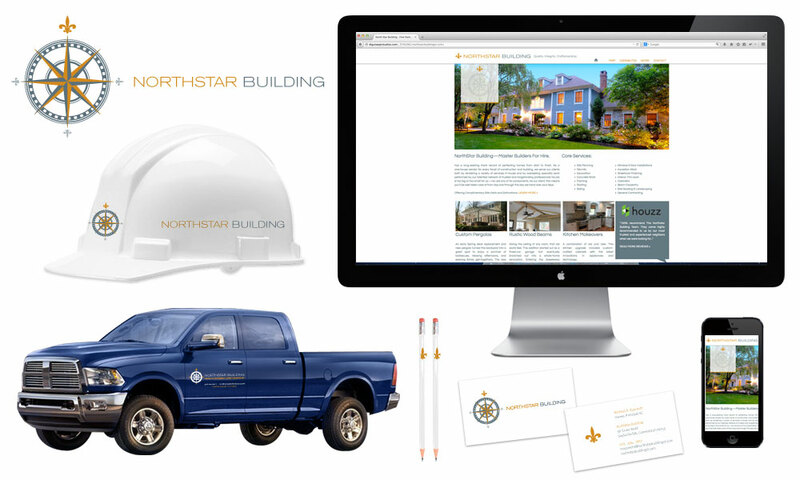 Logo Mark, Custom Hard Hat, Truck Decals, Business Stationary.